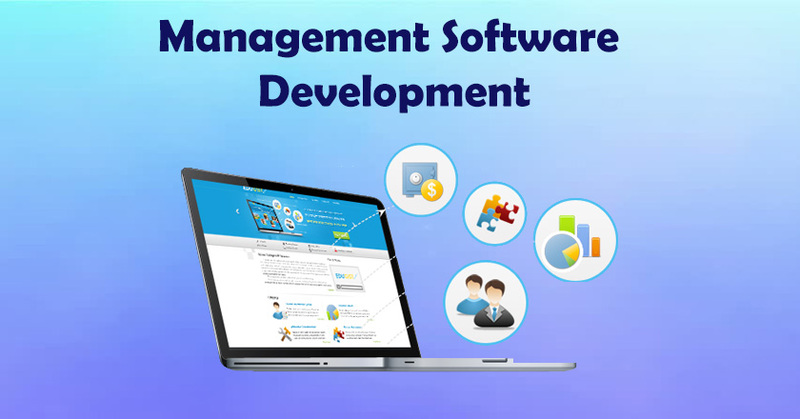 Support Management Software: - It is generally used by product or service based organizations. Those companies need to provide support to their clients and users. For that they use either online per-built software services and pay for that or even sometimes get a customized one developed. We at Itlittle provide both types of services. You can either buy our support portal service which already exists or get a new one developed as per your need.